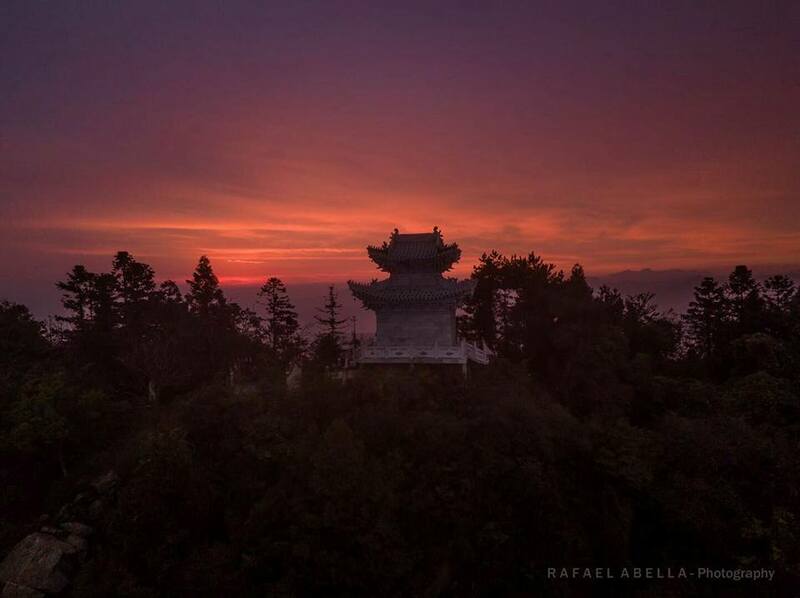 Wudang Tian Ma is a project with the purpose of opening the possibility for anyone to study the ancient Daoist Arts and to explore the deep transforming power of these methods in a genuine way through full immersive retreats. This includes healing arts, self refinement and cultivation methods, energy work, and martial arts which come form the Dragon Gate Daoist lineage form the Five Immortals Temple in Wudang. We believe that those ancient philosophies and methods can be especially valuable in this times when humanity is being challenged to rethinking itself and to search for new ways to live more harmoniously with nature and in peace. It is our greatest ambition to teach/learn with those whom we are destined to meet with the purpose of deepening our connection to the source and of empowering each other for the pursuit of our true path. I have faith that the Daoist practices contain answers to the issues that, especially in this moment, are impellent to us as individuals and as a collectivity. Through study and practice it is possible to open our understanding, clear the cloud of confusion and gain strength and awareness to peruse our true purpose. “Those obstructions, of any grade and type, all can be broken”. the gateway to all wonders “.